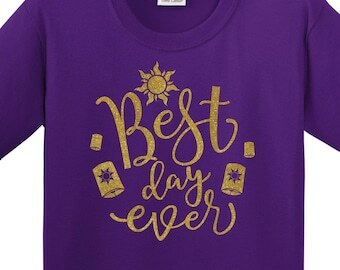 Many compliments on my shirt this week! 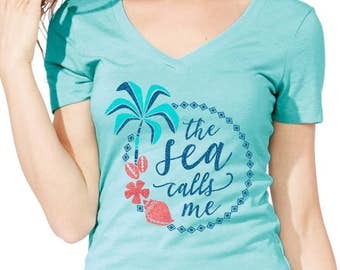 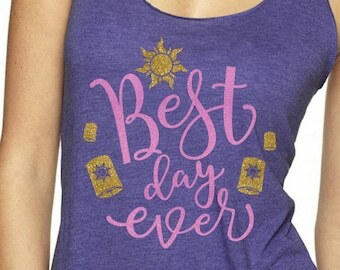 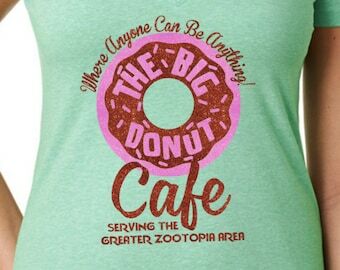 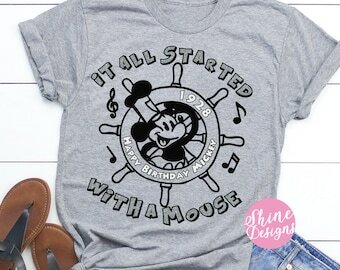 This tee turned out so stinkin cute! 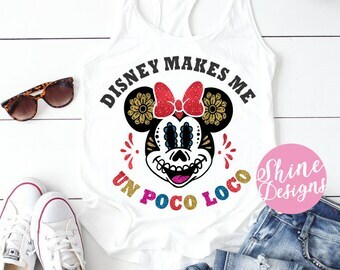 I can wait to pair it with my coco hair bow and go to Disney World! 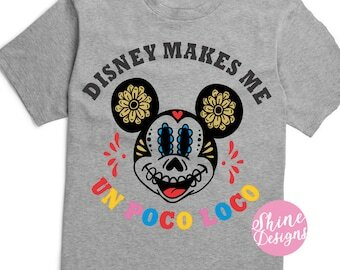 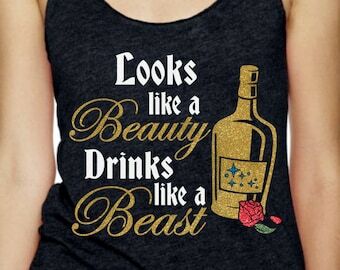 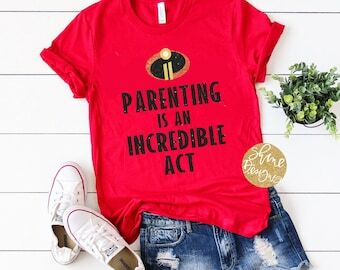 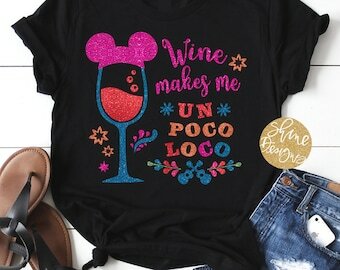 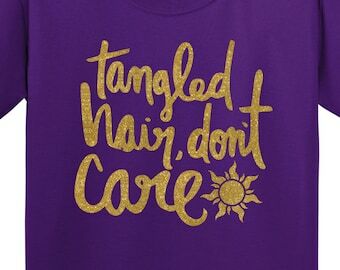 Perfect for the Coco/Disney fan in your life. 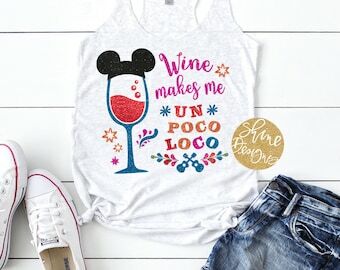 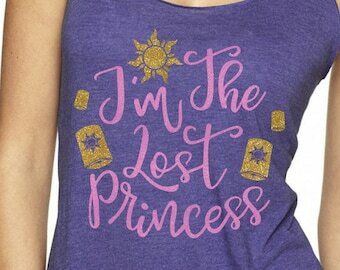 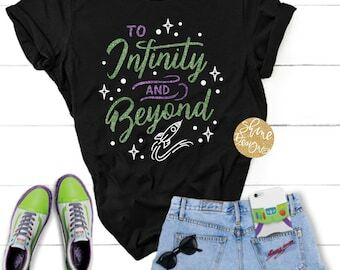 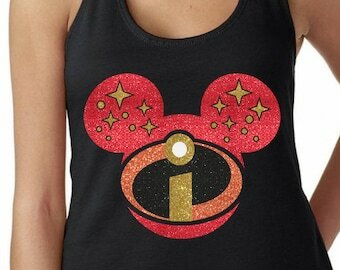 My daughter cannot wait to wear it to Epcot on our upcoming trip. 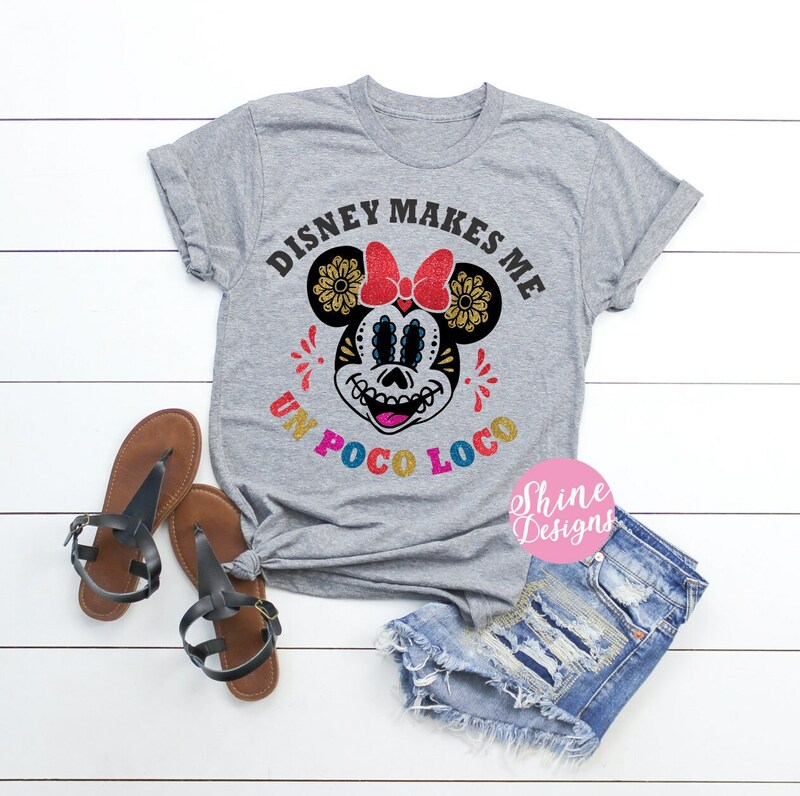 We even got her Coco ears to complete her look.